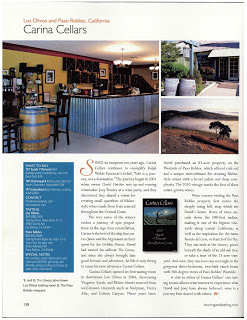 I’ve worked with Touring and Tasting Magazine in the past as an advertiser (when I was working at Carina Cellars). 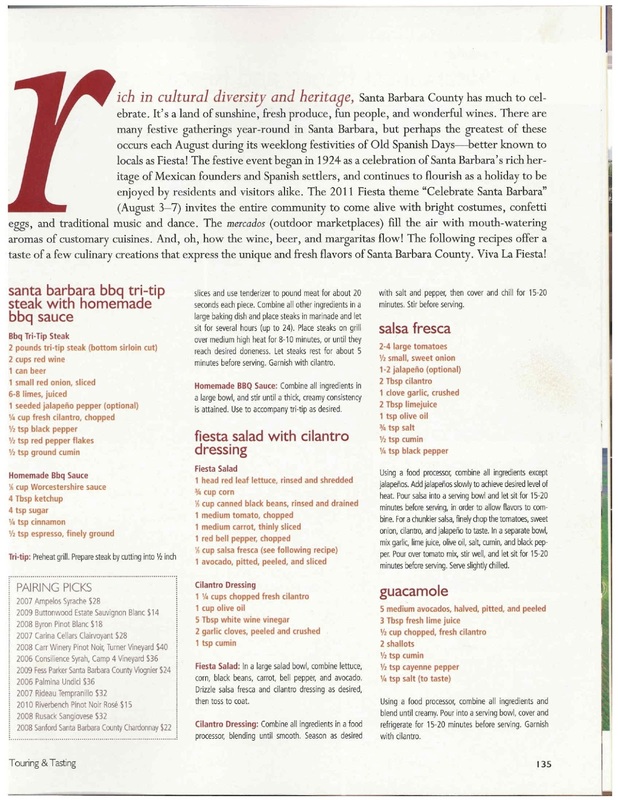 But as of the most recent Summer edition of the magazine, I’m now working for them as a writer! 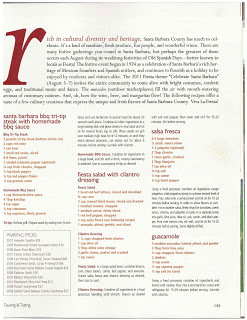 I’m very excited to post my first couple articles here…Touring and Tasting is a nationally distributed magazine with an amazing online presence and they only publish two magazines per year and I’m very excited to do more work for them in the future! 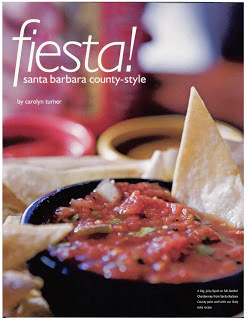 A good Fiesta recipe is great year-round!